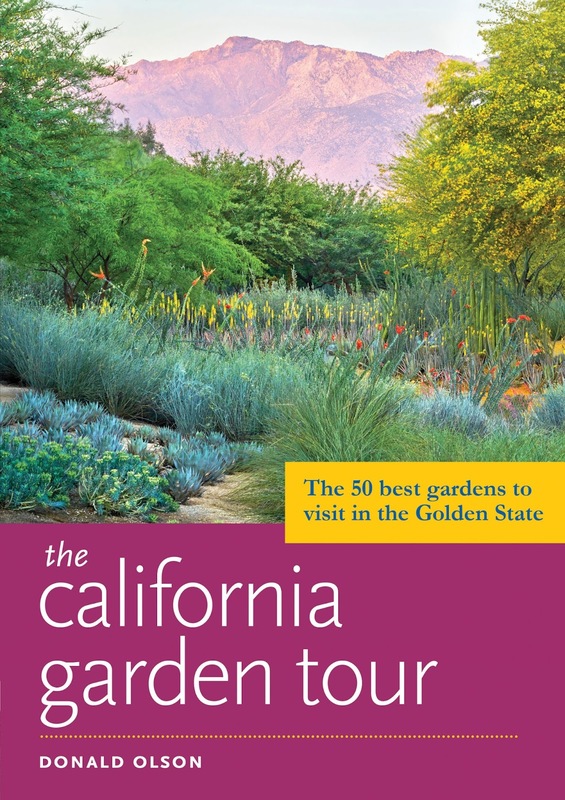 I had written a glowing, if rather dry, review of Donald Olson's new book The California Garden Tour and scheduled it to post today. 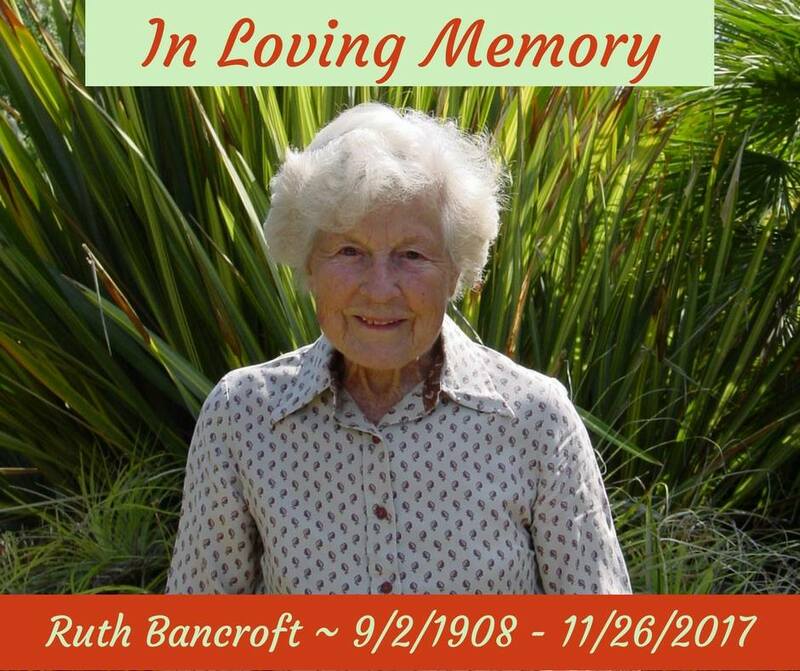 Then late yesterday afternoon I learned of Ruth Bancroft's passing on Sunday — at the amazing age of 109. I scrapped what I had written in favor of something rambling, but straight from the heart. I hope Mr. Olson won't mind. I've had the pleasure of visiting the Ruth Bancroft Garden three times, the most recent visit — in 2016 — was to attend a celebration of The Bold Dry Garden, a book on Ruth, and her garden, written by Johanna Silver (and also published by Timber Press). Ruth Bancroft herself was at the party and for a brief moment I was able to stand in front of her and thank her for her legacy. 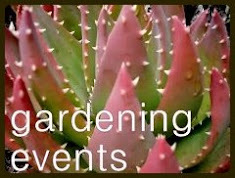 I shared the garden's announcement of Ruth's passing on my Facebook page and thanked my friend Gerhard Bock for the part he played in my attending that event (finding my bargain airfare, picking me up at the airport, putting me up for the night and hauling me to the garden the next day). His reply "I'm so glad we went. A vivid reminder to make full use of the opportunities we're given" stands as a gentle nudge to us all, do it, just do it. Make the time to visit that garden you've been thinking about visiting, you never know what inspiration and life-altering magic you might find. Mr Olson's book includes information on the 50 "best gardens" to see in the Golden State — since I've only seen 16 of them I still have a lot of work to do. His entry on the Ruth Bancroft Garden runs 6 pages long... "She'd always been interested in plants, but now had some earth to play with — the greatest joy for any gardener. She immediately set about creating a large English-style garden around the main farmhouse. Her plant palette at that time was a fairly traditional mix of roses, perennials, herbs, and bearded iris. 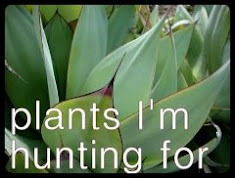 And then in the 1950's she bought a potted aeonium. 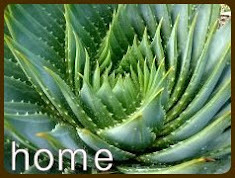 If you're a plant collector, you'll understand how buying an aeonium can change your life. 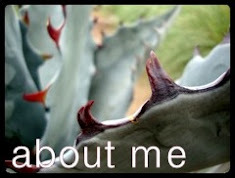 Ruth Bancroft fell in love with succulents and started to collect and grow them in one-gallon pots in her lath house." My initial post reviewing this book included links to what I'd written about the featured gardens I've visited, and a few of my photos, however I've chose to forgo listing them here (you can access the links in the California section of this page) and instead focus on Ruth Bancroft and share a bit of what Mr Olson wrote about another of my female California-garden-maker heros, Ganna Walska and her Lotusland: "...when it comes to garden as theater, garden as glamour, garden as diva, Lotusland stands alone. It's expensive to get in, and you need to reserve well in advance (only 13,500 visitors are allowed per year), but it's worth it because visiting Lotusland is a truly unforgettable experience." He also goes on to detail Ms. Walska's six marriages and her over the top style. Money and the self professed "enemy of average" creating a garden, almost the polar opposite of Ruth Bancroft's style of planting 4" and 1-gallon containers so she could watch the plant grow. Still both woman were avid collectors and believed in fearless planting. I tried to track down any mention of Ruth and Ganna meeting, or visiting each other's gardens. I came up empty. I wonder if they would have appreciated each other's creations? Back to The California Garden Tour, I am delighted the good people of Timber Press sent me a copy of the book to review. While I have no current plans to visit California, I'm sure life will find me there again soon. 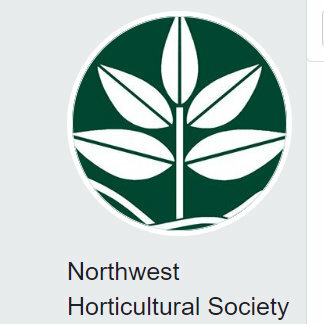 And now I have detailed information on new (to me) gardens to visit, right at my fingertips. 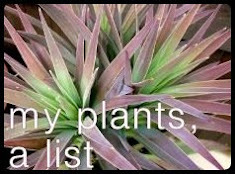 If you're interested in the book but would like to read a more traditional review please visit my friend Gerhard's blog Succulents and More, he reviewed the book just last Saturday and did a great job of capturing its strengths. Loree, your post made me sad and happy at the same time. Sad because Ruth Bancroft is gone, but happy that she left such a great garden that we can visit over and over. And happy that you and me got the chance to meet Ruth in person that day. I don't know if Ruth Bancroft and Ganna Walska ever met. They would have made an odd pair but I think they would have gotten along famously. After fall, Ruth's garden was anything but average! An odd pair indeed, but where there are plants there's always a point of connection. I hadn't heard of Ruth Bancroft's passing. What a great and useful life she led, contributing to making the world a more interesting and beautiful place. Her garden is a legacy that will hopefully survive all of us. So sorry to hear of Ruth's passing but I'm certainly glad that you got to meet her. A talented woman and avid collector, Ruth will be missed. Fortunately, she's left a grand legacy for all to enjoy! Glad you've had the chance to visit her garden. Somehow I kind of thought that Ruth Bancroft will live on and on and that one day we'll get to meet her. Her legacy will continue at least and her work will inspire so many for generations to come. "her work will inspire so many for generations to come"...exactly! What a very fine post Loree. I plan to acquire a copy of Mr Olsons book , even though I'm not sure I really need it-if nothing else it will help me prioritize the gardens that are already on my list.It's fun to speculate if RB and Madame Ganna Walska knew each other, but they were certainly in different orbits ! 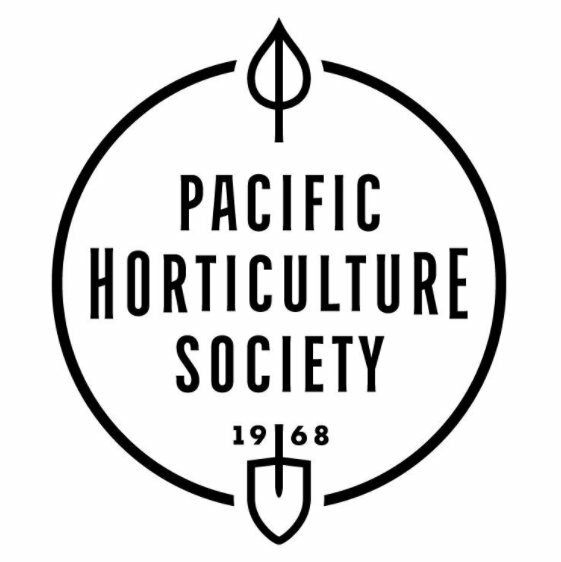 His section on the Mendocino Coast Botanical Gardens, combined with your visits, has me itching to get there soon! I think you really will enjoy the book. I was sad all yesterday, hearing of Ruth's passing. 109 years old! A life well-lived and a legacy for all of us. Thanks for your post Loree. This was a truly beautiful post Loree, thank you. Thank you Sheila, I kind of felt like it was all over the place so it is good to know you understood. 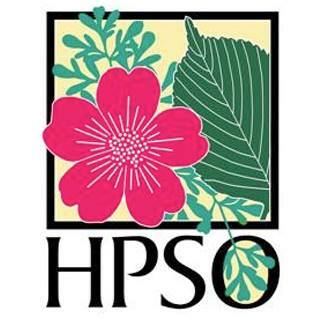 I was planting 4" size plants on Sunday, what better way to honor such an inspiring gardener? You must have wonderful memories of that visit to her garden. Ruth was a fortunate lady, indeed, to have lived to see all those 4" pots grow to maturity. I haven't been to the garden but hope to one day. 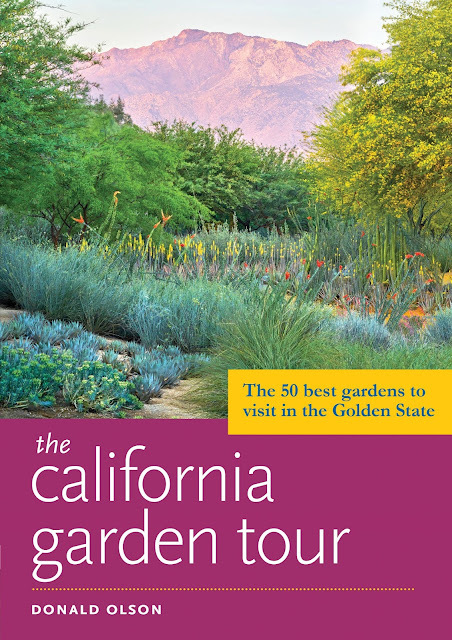 A book that should accompany every garden visitor to California. 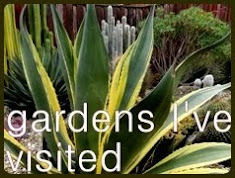 I can cross quite a few of those gardens off the list as we did do a big Ca trip one January-UT playing at the Rose bowl was the big draw- for someone! Whatever gets our other halves excited about visiting California! I do hope you get to the RB Garden, and so many others in the book. I missed the news on FB so am appreciating these tributes to this very great person, one of those rare people we can use as guidance: "What would Ruth do?" A great lady and an inspiration to us all. Denise nailed it with "WWRD"...an especially apt caution to any who might let aging get in the way of our visions.